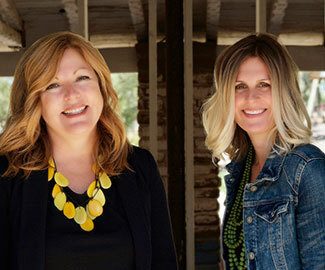 Liz Fenton and Lisa Steinke have been best friends for over 25 years and survived high school and college together. They've co-authored four novels, including the bestseller, The Good Widow (2017). Fenton lives in San Diego with her husband and two children. Steinke, a former talk show producer, lives in Chicago with her husband and three children.